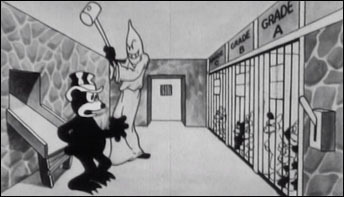 Commercial animation during the silent era rarely addressed political movements – and staffers of the cartoon studios comprised part of the demographics that the Ku Klux Klan abhorred. 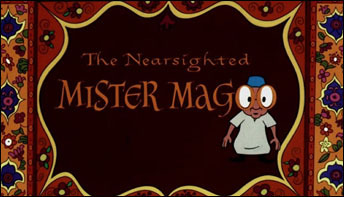 Steve Bosustow traveled to New Orleans to promote the premiere of UPA’s 1001 Arabian Knights. He spoke at Tulane University, which in 1959 had no African American students – ironic, considering UPA’s earlier work like Brotherhood of Man. 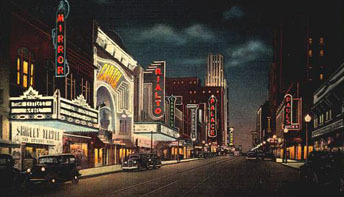 Movie theaters for African American audiences were of second-run status. This was mandatory–not an option. 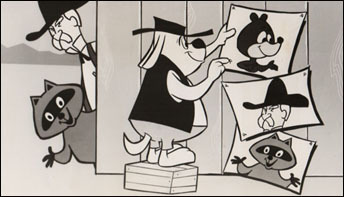 Terrytoons’ Deputy Dawg aired on television during the last years of legal segregation in the early 1960s, and Jim Crow in the South significantly shaped the program. 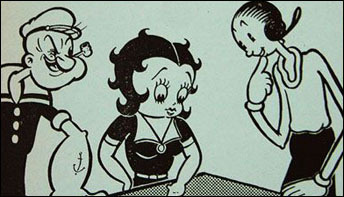 Studies of the Max Fleischer Studio’s years in Miami make note of the city’s strong ethnic segregation. For example, most of the staff lived in exclusive parts of the city. 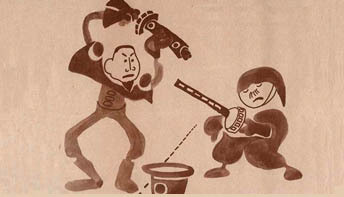 Many theaters across the country, especially in the South, refused to admit African Americans. 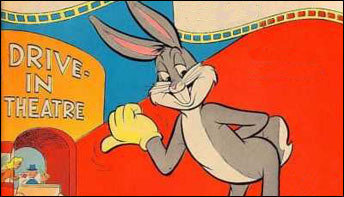 This month we take a look at how segregation shaped the cartoon-viewing experience in a typical southern city. With the Fourth of July upon us in a few weeks, I thought I would present correspondence about Any Bonds Today (1941) from the late, great, beloved Martha Sigall. It’s very touching that Faith still referred to John in the present tense, and she had glowing things to say about everyone she appreciated as a colleague. 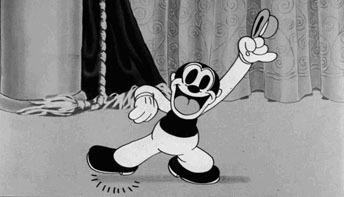 This month’s posting is about Jack Zander, who had plenty to say about the African American characters he animated. 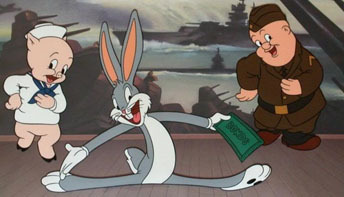 He responded to my questions about his opinions of Bosko and the Tom & Jerry maid.